I am promoting a giveaway that an author is hosting. 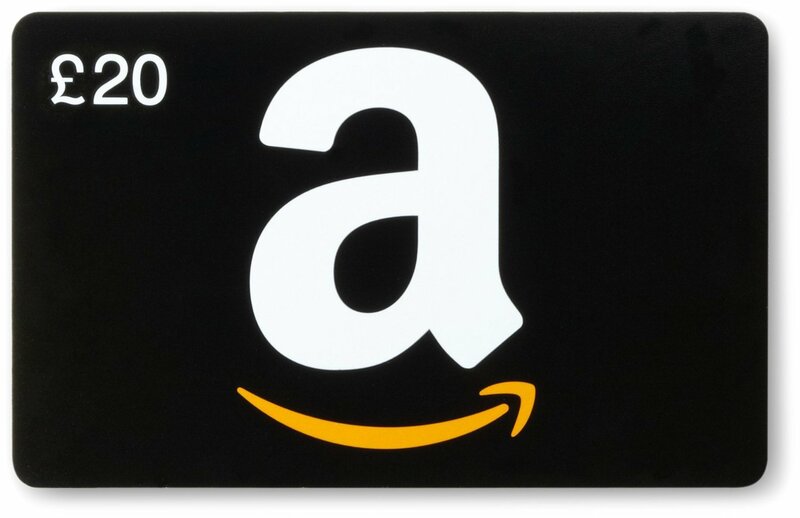 the prize is a $20 gift card for amazon to buy books you want to buy. This giveaway starts today (2nd may 2016) and it goes on for 2 weeks it ends 16th may you have plenty of time to enter. This is open to anybody and open world wide. 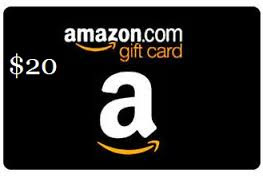 There is no rules to entering the giveaway. This giveaway is easy to enter. Just click the link. When you done all four things you have 8 entries for the giveaway.